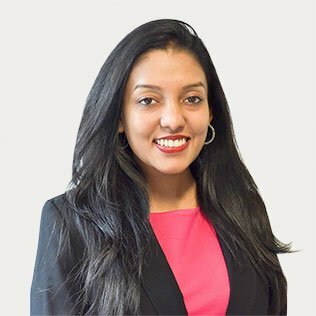 Shia joined Collins House in May 2018 as a paraplanner and currently assists our Private Wealth team in developing its portfolios, financial products as well as the preparation of financial planning advice documents. Shia graduated from Monash University in 2015 and was awarded with a Bachelor of Commerce and a Bachelor of Arts, majoring in both Finance and Spanish. After completing her Diploma of Financial Planning (RG146 compliant), she commenced her financial planning career working as a paraplanner in the wealth management department of a medium-sized accounting firm, specialising in retirees and high-net worth clients.